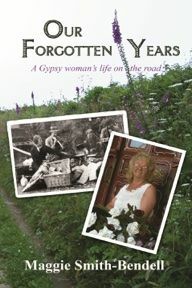 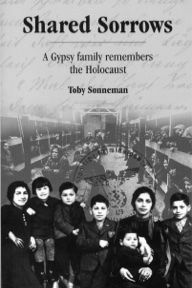 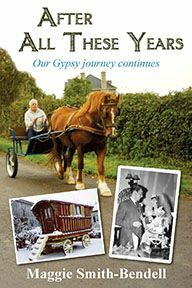 A classic account of the reality of life as a Gypsy in the 1950s when Travellers lived in horse-drawn wagons and stopped by the wayside in quiet country lanes, but were often driven to ‘atch’ besides main highways as so many of the old stopping places were fenced off or built upon. 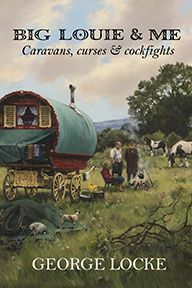 This book is full of stories of life on the road and descriptions of colourful characters living for the present despite constant harassment by police and suspicious landowners. 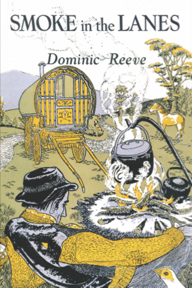 Illustrated by the author’s wife, Beshlie.